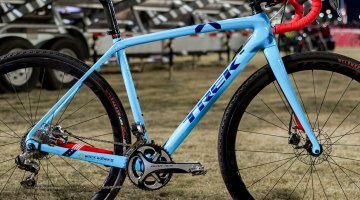 The Sea Otter Classic has expanded from a bike racing event to a full-blown industry trade show, and if you can’t tell, we’re still digging out from all the new product unveilings. 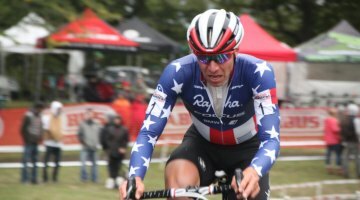 Much different from the Interbike tradeshow in Las Vegas every September, the Sea Otter provides an outdoor venue open to the general public in prime riding season. 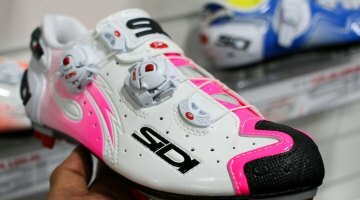 We continue our look at new bike products with offerings from Sidi, KMC and KS Suspension. Designed as a mountain biking shoe, the all-new Tiger from Sidi can pull double duty as an excellent gravel or ’cross shoe. The Tiger is designed to be light, aerodynamic, and breathable. With a retail price of $549.99, the Tiger sits at the top of the product line and certainly isn’t for everyone, but looks like it’s built to last quite a while. The Tiger has an upper made from a material that Sidi calls Microfibre TechPro which is eco-friendly with antibacterial and hydro treatments that reduce water absorption. The upper also contains mesh to provide breathability. The sole is formed from handmade carbon fiber with a weave pattern. 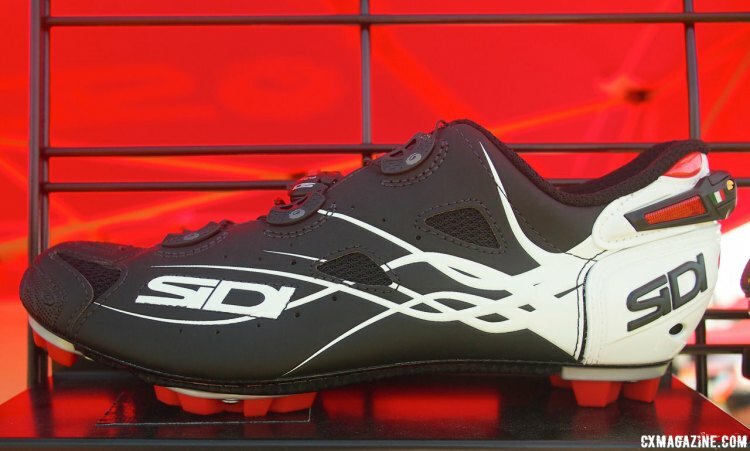 In typical Sidi fashion, the tread blocks on the toe and heel area are replaceable and the cleat plate is also replaceable as well. The rear of the shoe has an adjustable Heel Security System as seen on the brand’s Drako and Dragon shoes for a secure fit while the Tiger’s jaws feature Sidi’s Tecno-3 push system with two dials. 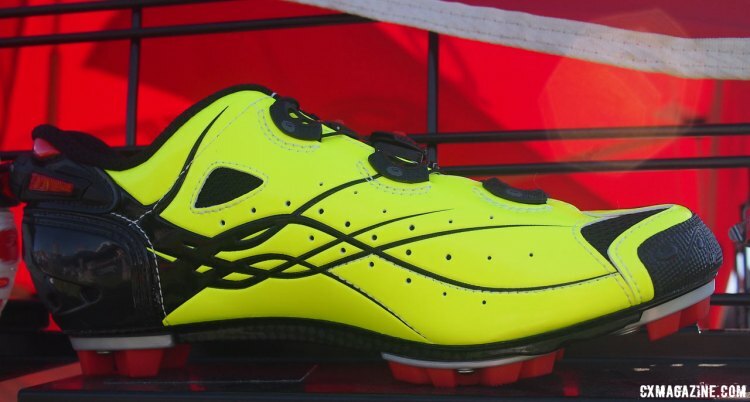 As with most high-end shoes we saw at the show, the Tiger is available in a neon-like Bright Yellow or Matte Black/White. 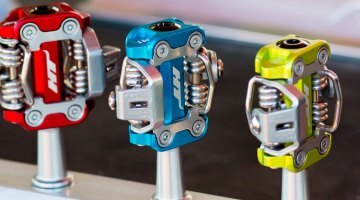 KMC has been a long time supporter of the cyclocross industry and the company was on hand at the Sea Otter showing the latest colors of the DLC 11 speed chain. 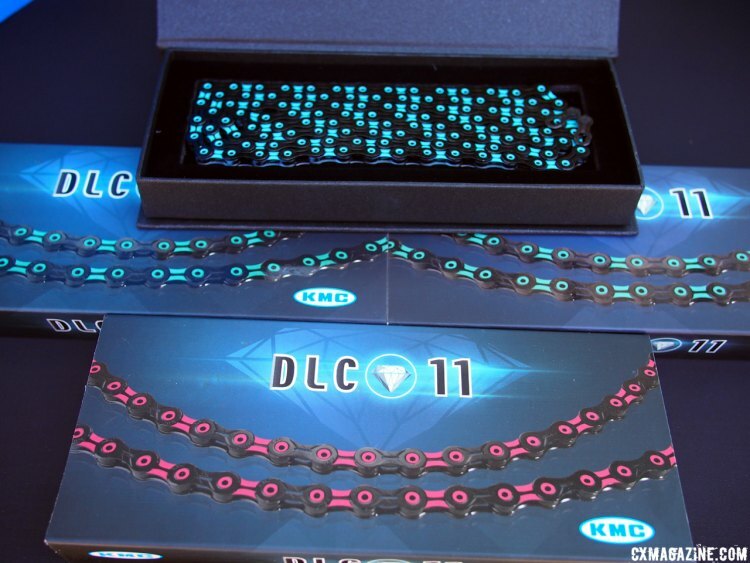 If you are unfamiliar with it, the DLC stands for Diamond Like Coating that helps reduce wear by providing an extra hard surface. 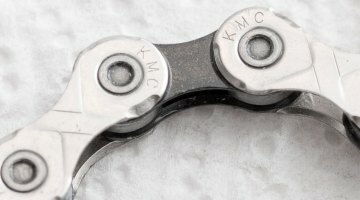 The KMC DLC 11 works with Campagnolo, SRAM and Shimano 11-speed drivetrains and is available now with a suggested retail price of $120.00 USD. Other current colors include orange, green, blue, red and black. We first spotted the KS Zeta gravel dropper a couple of years ago, shown at the time with 25mm of travel. The company currently makes the Zeta in a 35 or 50mm travel option, arguably ideal for gravel, but choices are limited to 30.9 and 31.6mm seat tube diameters. We asked about a 27.2mm version and the company is working on it as well as trying to figure out a clean way to make a drop bar-mounted lever. For now, we will have to be satisfied with the carbon flat bar mounted remote. We’ve been anxious to test one, but the company is still trying to figure out a clean way to make a drop bar-mounted lever. KS is also working on a 27.2mm version. 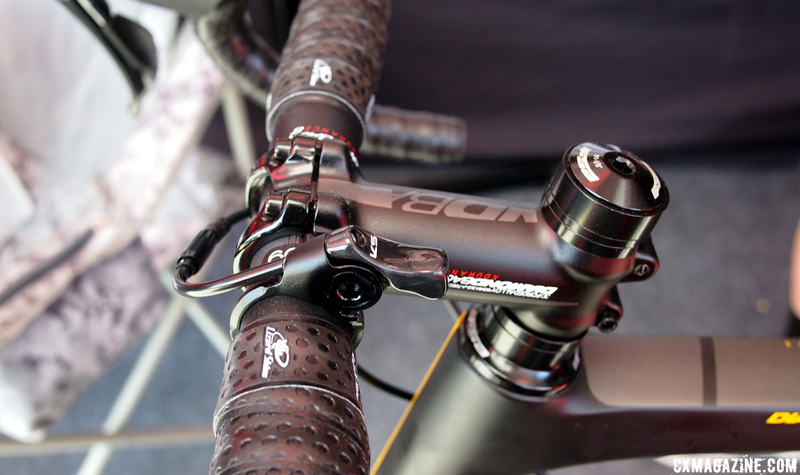 For now, we will have to be satisfied with the carbon flat bar mounted remote. 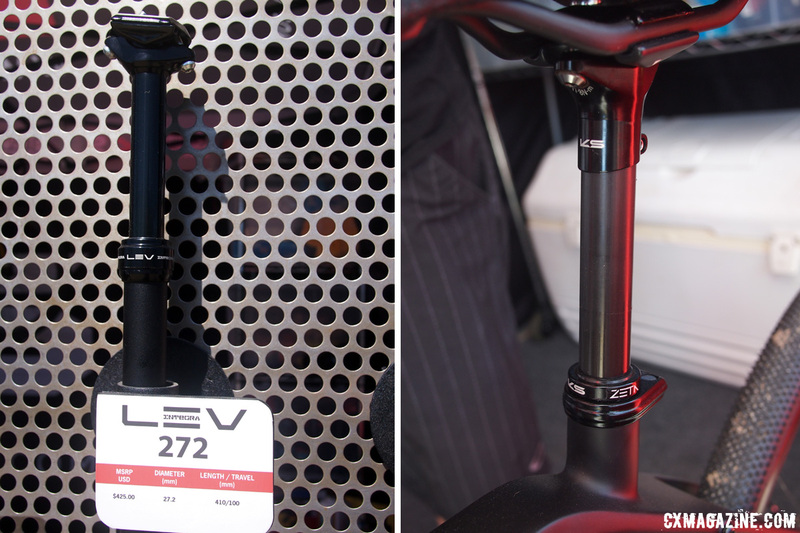 KS does make the LEV 272 for 27.2mm seat tubes and that model comes with 100mm of drop. The KG carbon remote works well but the system is not cheap. 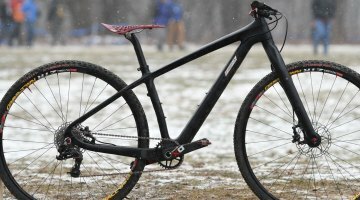 At 532 grams and with a price of $425, the longer travel LEV 272 may work for some riders, but we would love to see the 27.2 Zeta come to life. 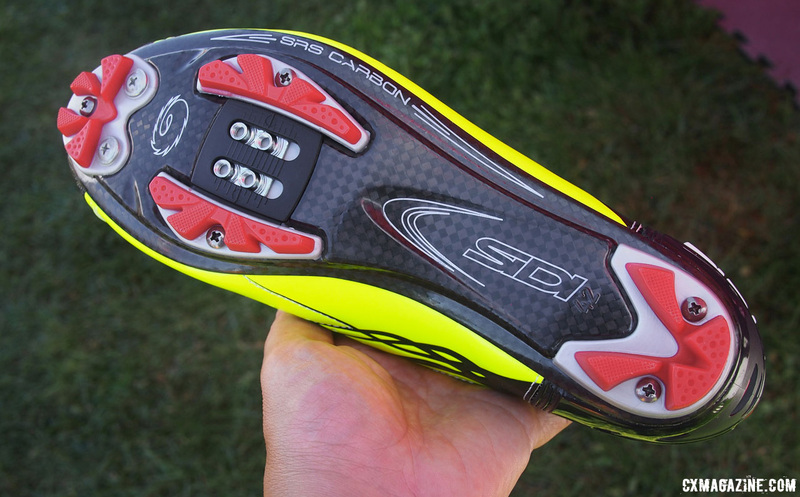 Are those reflectors or led lights on the back of that new Sidi MTB shoe? Seems weird.